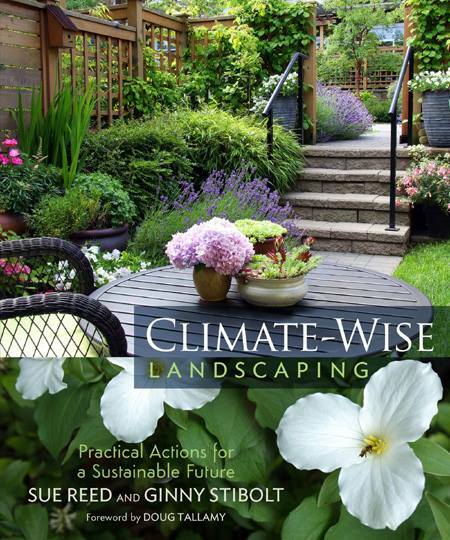 Ginny Stibolt, Florida botanist, garden writer, and co-author of “Climate-Wise Landscaping: Practical Actions for a Sustainable Future” takes an optimistic approach on how natives plant gardens can help the landscape survive and even mitigate climate change. After the talk Stibolt will sign copies of her book which includes a forward by Doug Tallamy. Sponsored by the Martin County Chapter of the Florida Native Plant Society.